Poppy, the heroine, was the real MVP. I loved her so much! She was witty, funny, and brave. She had a great engaging personality and I found myself very easily warming up to her. She's had a bit of a rough life with getting pregnant at 16 and having to raise her son on her own. She didn't let anything get her down, however. She wanted to give her son, Ace, the best upbringing that she could and she did everything to make sure that his needs and happiness were met. Poppy really was an extraordinarily fierce woman who would do anything for her son. 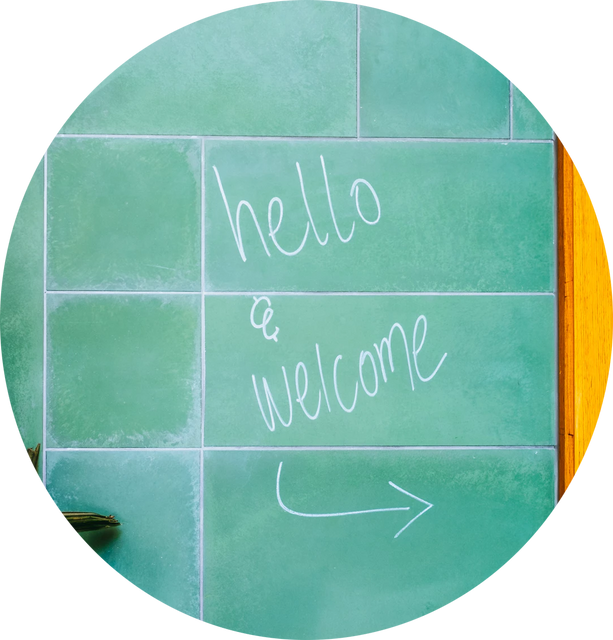 Poppy works as a waitress at a cabaret-style nightclub where she stumbles upon TK one night. TK also happens to be her baby daddy. Talk about drama! I have to say, I was fairly enamored by TK at first glance, but when he refused to believe that he is Ace's father, I really wanted to get inside the book and whoop the dumbass. He eventually does make up for his reaction and trust me, the groveling made the whole situation worth it. He was a soft, but gruff guy who was head over heels in love with Poppy. It was sweet just how devoted to her and Ace he was. I loved watching him bond with Ace especially. It was too much for my heart to take in! The chemistry and romance between Poppy and TK were also very well-written. I love a good second chance romance and Alexa Martin definitely did the trope justice with Fumbled. I also liked how relatively drama-free this book was. Yes, there were obstacles to their relationship, but they weren't unbelievable. More than I loved the romance, I loved the female friendships here. Poppy gets to be part of the WAGs and the way the women embraced Poppy into their group made me so happy. Fumbled also delved into the realities of sports injuries and football as a career. I appreciated the insight that Alexa Martin provided. 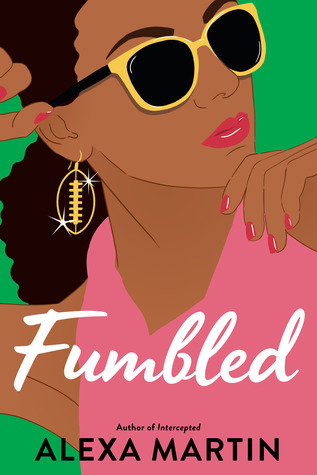 Fumbled is proof that Alexa Martin is an author to watch out. Her voice is fresh, funny, and her stories romantic. I can't wait to see what she has stored up her sleeves for her readers! Have you read Intercepted? What are some of your favorite sports romances that are also realistic?